Spanish at GLC – Subscription FREE! Exclusive offer. 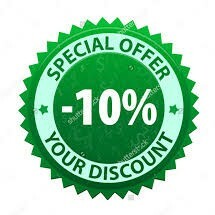 All bookings made between July 1st and September 1st get a 10 % discount over the course fees.